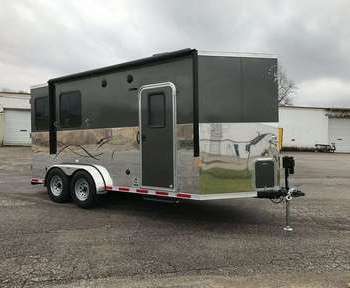 Find new and used horse trailers for sale, as well as horse trailer dealers on Horseclicks today. We have thousands on site for you to browse, including Featherlite, Exiss and Sundowner Trailers. Get searching now! 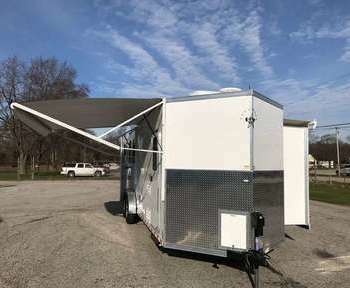 6.5ft X 14ft Deluxe Single Axle Utility & Landscape Trailer w/Beavertail! 6ft X 10ft Deluxe Bee Brand Straight Ramp Load Trailer, 7ft 3in Tall. 7ft X 20ft Flatbed Car or Equipment Trailer, 3.5 Ton Loaded w/Extras! Both Brake Axles!